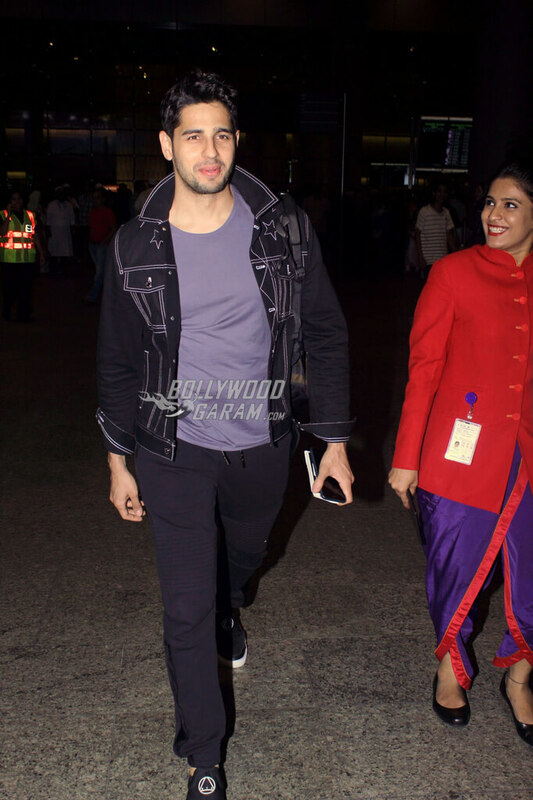 The Mumbai airport has lately become a star-studded spot for marking the presence of different Bollywood celebs on their respective travel schedules. 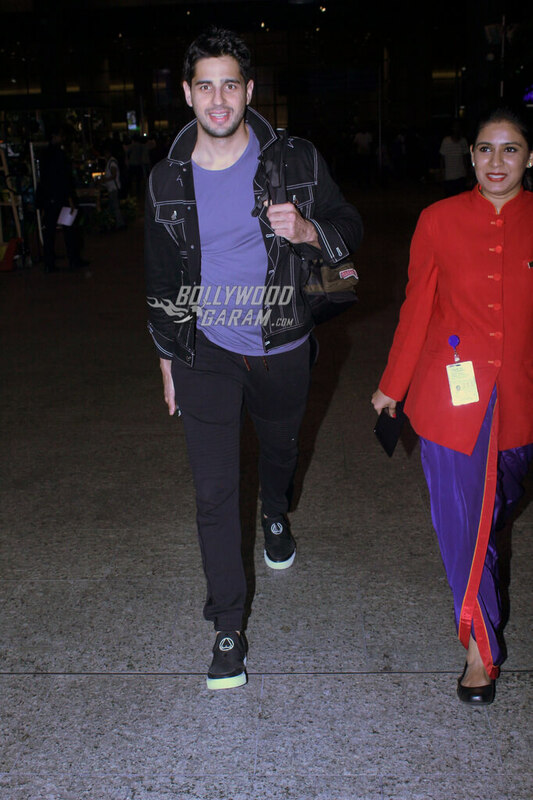 Such was the case with Bollywood’s dashing actor, Siddharth Malhotra and Toilet: Ek Prem Katha actress, Bhumi Pednekar who were snapped making their ways at the airport in style on October 3, 2017. While Siddharth who was last seen in the movie, A Gentleman with Jacqueline Fernandez was spotted looking cool in a purple tee, black denims paired with a black leather jacket and sneakers; Bhumi looked fun in a graphic black t-shirt, blue ripped jeans, white sneakers and a brown stole as she posed and smiled for the shutterbugs at the airport. Siddharth was snapped as he was returning from the event, Design One Dubai where he walked the ramp for ace designer Manish Malhotra and had been spotted while travelling to the event too on September 29, 2017. The show was a two-day shopping extravaganza where designers got the chance to exhibit their collections and along with Siddharth, Kriti Sanon and Karan Johar too reportedly walked the ramp for designer Manish. On the work front, he is prepping for his next release, Ittefaq opposite Sonakshi Sinha, which will be a remake of the 1969 movie with the same name starring Rajesh Khanna, Bindu and Nanda. 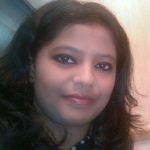 Her movie choices have not only dashed stereotypes about Bollywood actresses and the way they are expected to be but also brought forth newer and fresher perspectives on social issues like sanitation, arranged marriages and erectile dysfunction. She will next be working on Chambal helmed by Abhishek Chaubey and she was quoted saying that the film “is a fantastic script”. Sushant Singh Rajput is reportedly the male lead in this upcoming film. 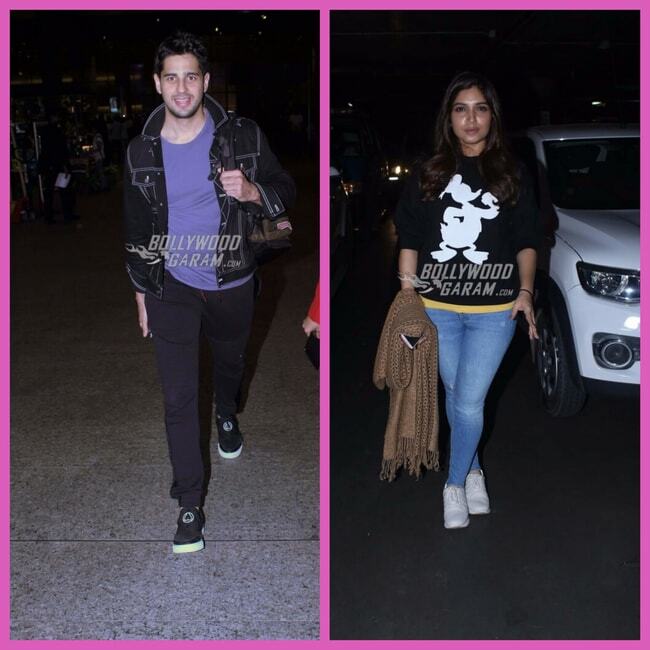 Exclusive photos of Siddharth Malhotra and Bhumi Pednekar at the airport!